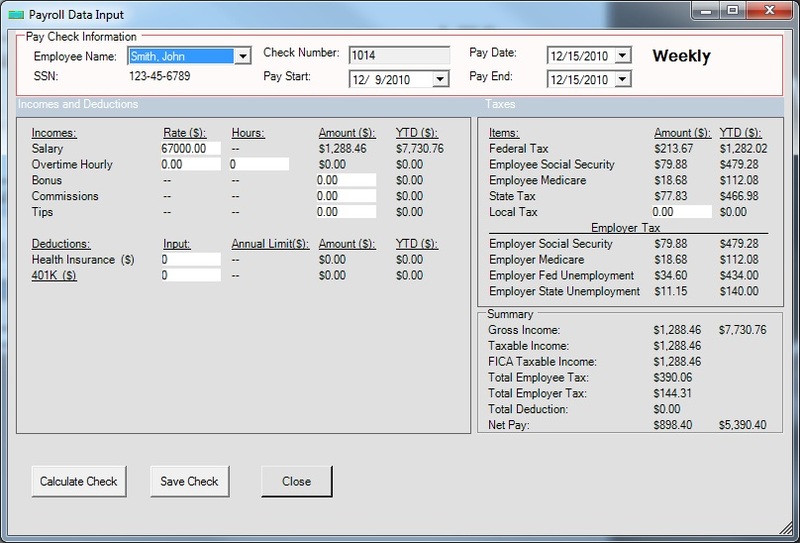 ezPaycheck 2018 payroll software has been updated and released with Federal tax tables that were issued by IRS on January 11. 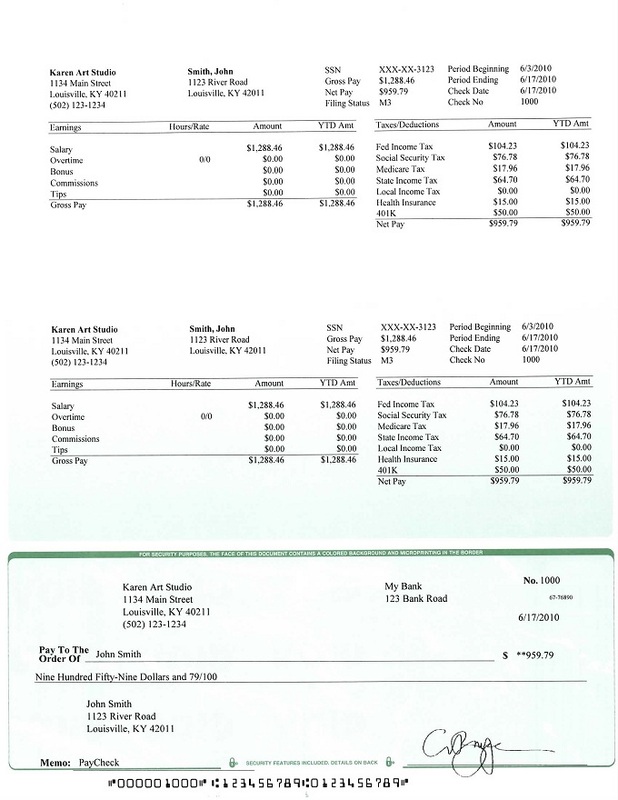 IRS released the new 2018 tax tables on Jan 11, 2018. 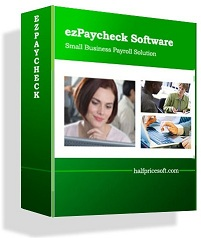 Halfpricesoft.com developer’s worked diligently to update ezPaycheck payroll software to reflect these changes. Employers should implement the 2018 withholding tables as soon as possible, but not later than February 15, 2018! 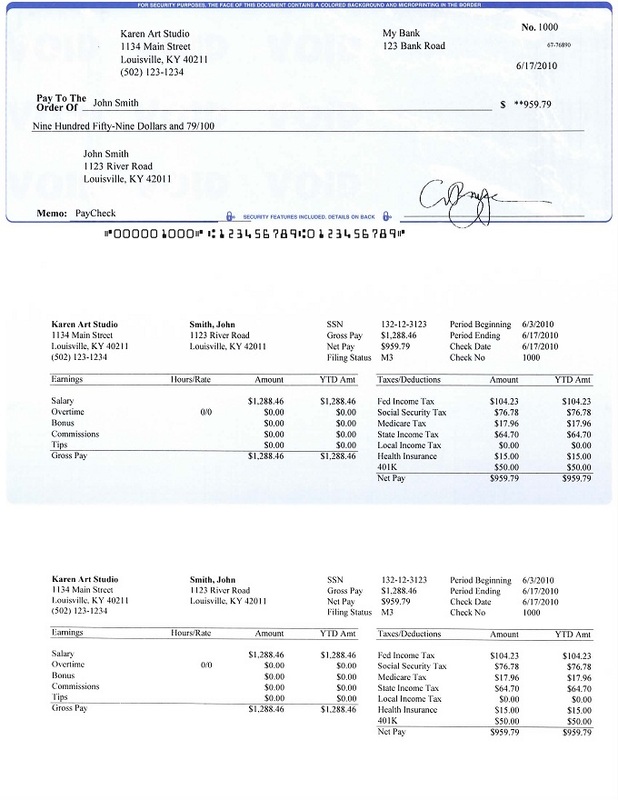 “ezPaycheck 2018 payroll software has been updated and released with Federal tax tables that were issued by IRS on January 11.” said Dr. Ge, the Founder of Halfpricesoft.com. 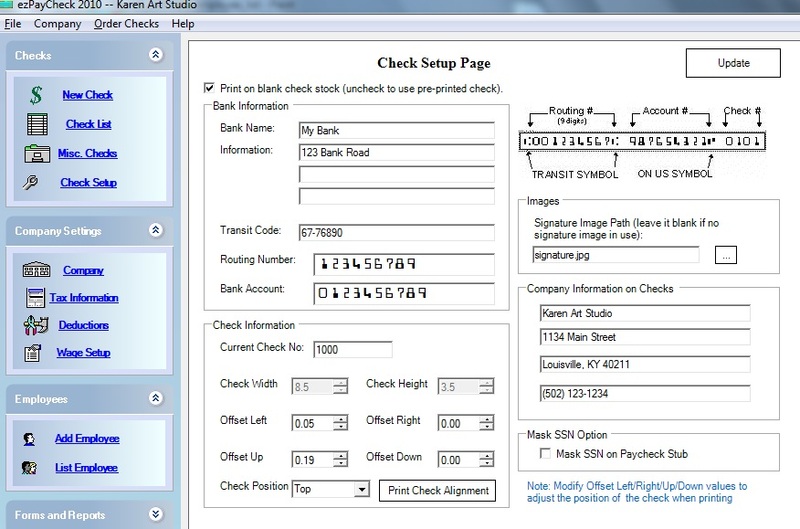 The software’s easy to understand quick start guide, walks users step-by-step through setting up employee information, importing data, calculating payroll - including calculation of federal, state and local taxes; deductions for Medicare, insurance and 401(k) plans; and printing paychecks. 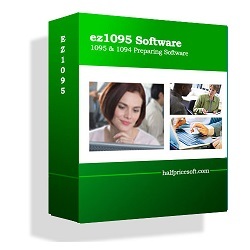 Potential customers can download and try this software with no obligation or cost at http://www.halfpricesoft.com/payroll_software_download.asp. Note: Federal tax rate was released on Jan 11, 2018. 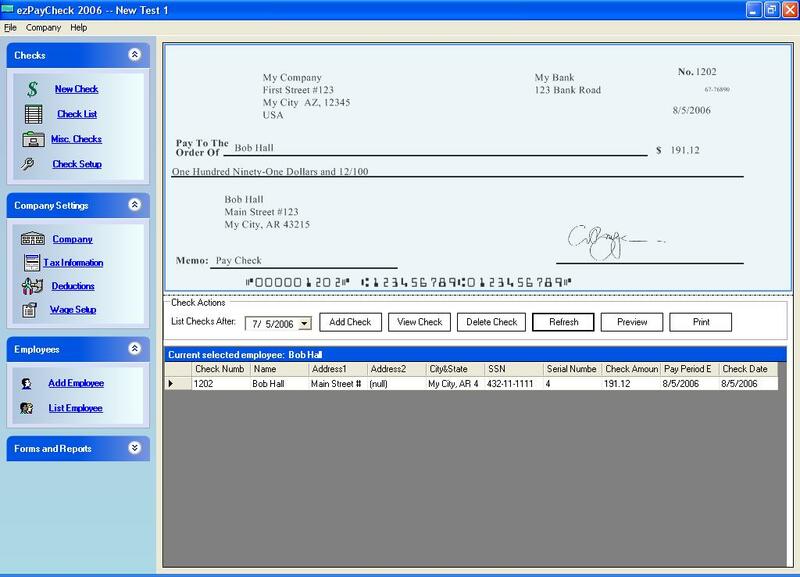 IRS will release new 2018 Form 941 in Feb, Form W2 & W3 in Nov, Form 940 in Dec. ezPaycheck new version will be updated when the new forms are available.